Members of a Chicago street gang suspected of killing at least 11 people and terrorizing a South Side neighborhood for years have been charged as part of a joint federal and state investigation announced Friday. Unusually for such a case, filings don’t say the Goonie gang resorted to violence to protect lucrative drug turf. They stress instead how gang members seemed to obsess over burnishing their reputation for fearsomeness and over boosting their gangland status. It’s among the first gang cases to emphasize gangs’ embrace of social media to goad foes or brag about their crimes. Some investigators now specialize in cyber-sleuthing, spending much of their time searching Facebook, Twitter and other sites for evidence to charge gang members. Blackman, who was already in custody on other charges, and three others are charged federally with a racketeering conspiracy that alleges 10 killings and six attempted killings. Convictions could carry life sentences. A fifth member is charged in state court with first-degree murder in an 11th slaying. Filings didn’t include defense lawyers’ names. Among those killed was Gerald Sias, a 38-year-old fatally shot in an Englewood barbershop on May 26, 2016. Most of the other victims were in their late teens and 20s. Top-down gangs in which kingpins give orders that everyone down the chain of command follows are largely a thing of the past in Chicago. Many powerful gang leaders in the 1990s and 2000s were prosecuted, leaving younger, less-disciplined gang members vying for influence. Do you think gangs are a serious issue in big cities? The Goonie gang, which is loosely affiliated with the Gangster Disciples, has long-running feuds with other factions in Englewood, such as the Push Squad and TLove. Many experts have said successful prosecutions have led to greater gang chaos, leading to the unintended consequence of more gang violence. Lausch, the federal prosecutor, said authorities are aware of the phenomenon of vacuums being created when gangs’ top members are arrested. “We are anticipating who we think is going to step up and fill that vacuum,” he said. Also Friday, Chicago Police Department spokesman Anthony Guglielmi said gang retaliation appears to have played a role in two South Side shootings this week. 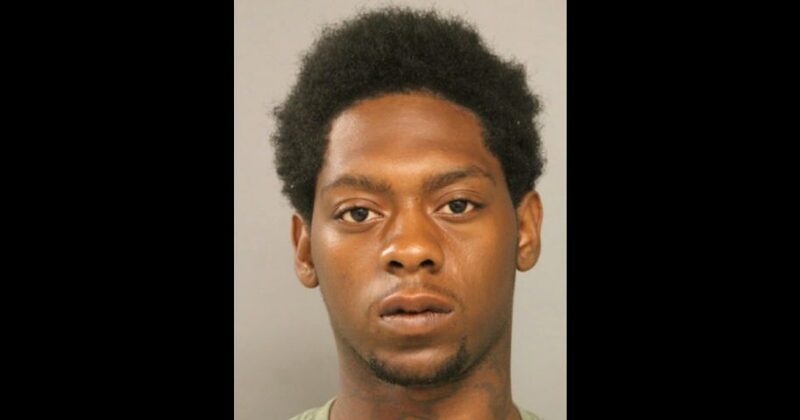 Guglielmi said there was a “high probability” that an attack that wounded five people Wednesday was in retaliation for a shooting during a funeral Monday in which six people were wounded, including aspiring 21-year-old rapper Marvel “FBG Wooski” Williams. Williams is known for challenging rivals in rap songs. No arrests have been made in either shooting.